In a million years you couldn’t have guessed that I’d pick this product. The 80’s and 90’s were filled with a lot of obscure sets. With the rise of sports cards as an investment, people were willing to put anything on cardboard hoping one day it would amount to riches. Looking back, I think we can all agree how that went. Overproduction set in, and many products ended up being worthless. Needless to say, all this rush did create some funky products that manufacturers today would never even think about making. Yes. 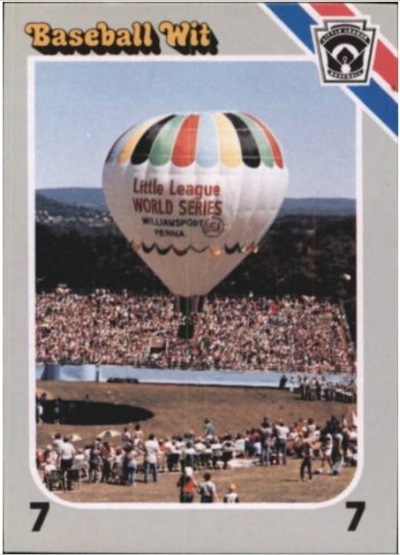 This is a product dedicated to hot air balloons and their pilots. 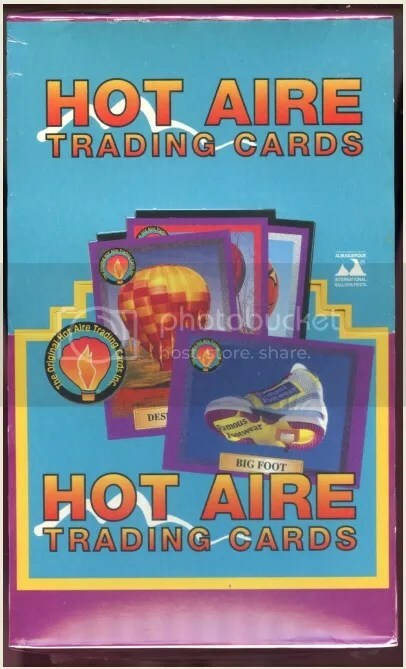 Hot Aire Trading Cards made their debut in 1991 during the Albuquerque International Balloon Fiesta. It was the brainchild of two hot air balloon enthusiasts, Danny Edwards and Patrick O’Hea. Edwards would collect pilot bios and take photos while O’Hea designed the cards. Their first set consists of (100) cards. 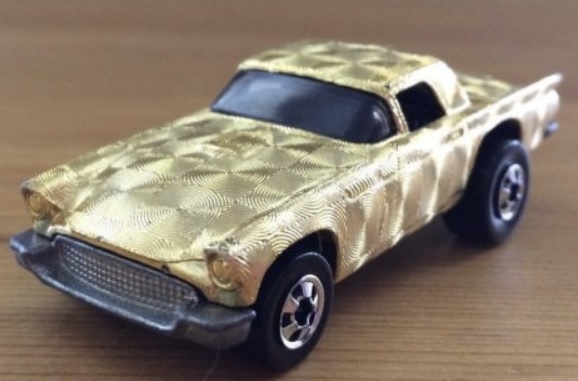 When they were first introduced, you could purchase them by the pack for $2.50 each or in factory set form for $23.50. 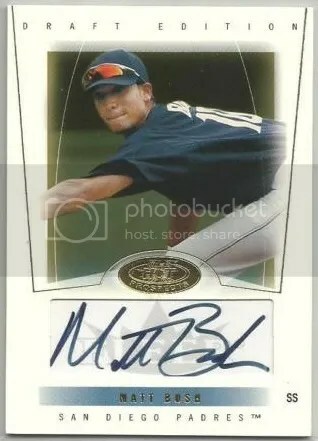 Only producing 30,000 sets was thought to increase the cards’ value. As you can probably guess, that didn’t happen. The last complete set to sell went for $15, which is still way more than what I was expecting. Hobby boxes range anywhere from $15 to $30. 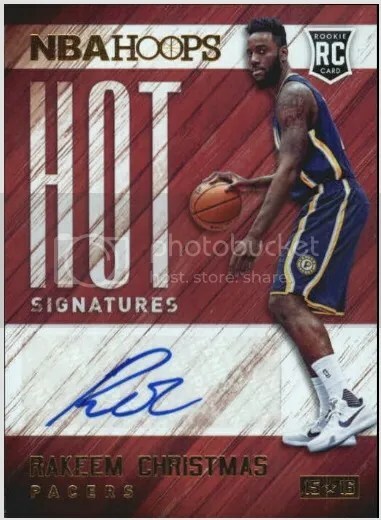 Hot Aire Trading Cards lasted for a few years, and then fizzled out. I’m surprised they lasted that long. The Fiesta continues to be held each year though. When it comes to chase cards, there really aren’t any. No “hot” packs. These are more of a novelty now than anything. A modern day interpretation of a product like this would be interesting. 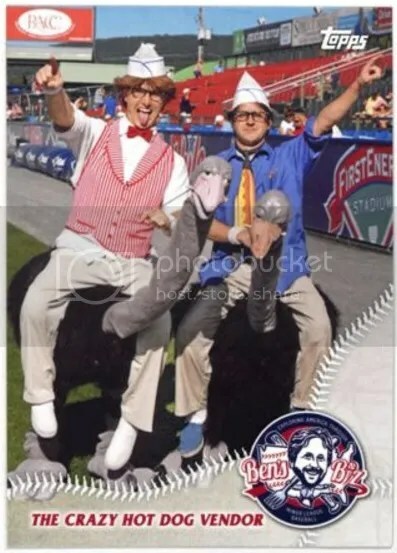 You could have autographs, relics, and perhaps some type of inflatable card.